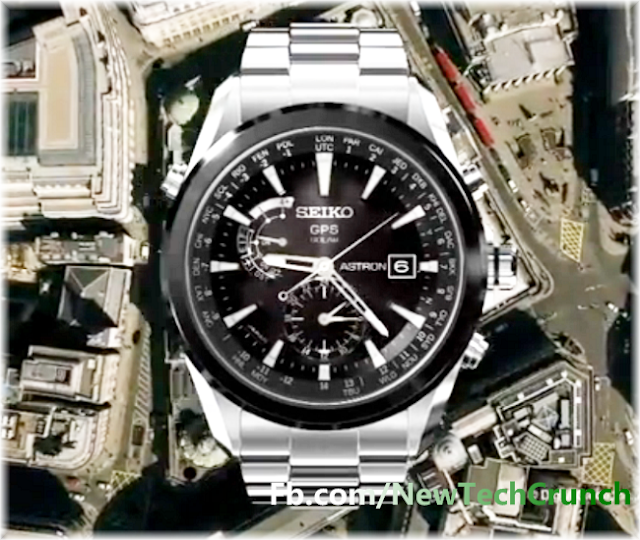 About any watch it can’t be claimed that that it will give exact time at every place. Even the watches which are matched with Atomic clocks are not accurate. In such watches a built-in radio catches signals from long range towers which are connected with atomic houses of different regions of world, however their range is only limited to 1500 miles because of which they can’t cover big regions like north America, Canada, etc. 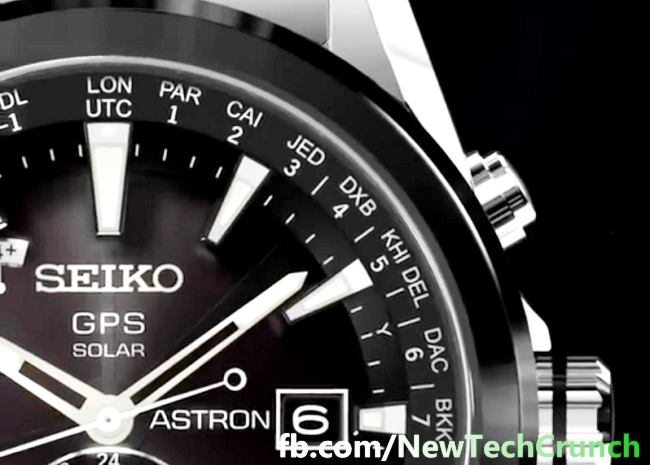 But now Japans watch Maker Company SEIKO made ASTRON wristwatch in which first time Global Positioning System (GPS) is used. And only because of GPS it can automatically set its time anywhere in world. SEIKO engineers connect Astron quartz moment with custom circuit board which is based on a processor and GPS radio. This team connected processor with such a map of world which is divided in a million square quarters and each quarter part is linked with any time zone out of 39. In a day only one time GPS radio ON automatically and establish contact with any one satellite out of 4 or more which are dizziness in world’s orbit to confirm its location. After that processor determines in which time zone is it, and finally set time and date accordingly. There is also a time reset button available on just side of Astron wristwatch for users. And it will take almost 20 seconds to adjust time while Atomic watches took 2 minutes. Since its battery is based on lithium ions and also its 1.5 inch dial also have 7 solar cells casing so, it is very less probability of giving inaccurate time or risk of stopping. 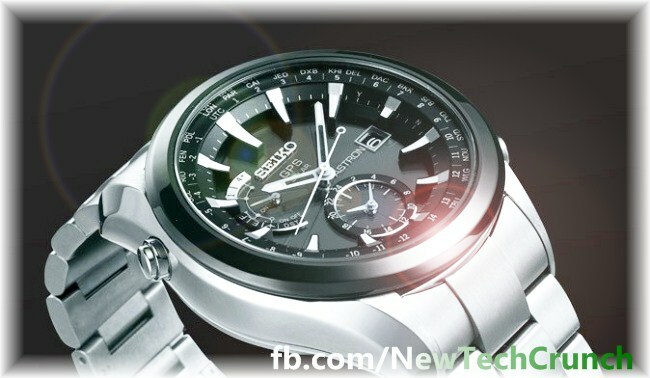 Price of SEIKO Astron smart wristwatch is starting from $2300 USD, and having weight of 136 gm.